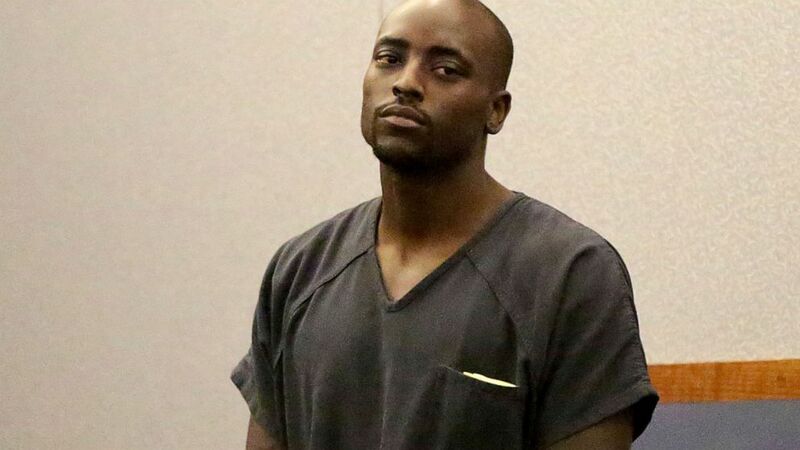 A Las Vegas judge expressed shock at the severity of injuries found on a 5-year-old girl whose death led to murder and child abuse charges against her mother and mother’s former NFL player boyfriend. Justice of the Peace Melanie Andress-Tobiasson denied bail Tuesday to Amy Taylor and former running back Cierre Wood pending a May 21 preliminary hearing. Prosecutor Michelle Jobe said a grand jury is expected to hear evidence about the April 9 death of La’Ryah Davis. The Clark County coroner determined she had a lacerated liver, broken ribs and died of multiple injuries. Her death was ruled a homicide. Attorneys for both defendants declined comment outside court. Wood played for Houston, New England, Buffalo, and in the Canadian Football League.